TOWSON, MD. – Baltimore County Public Schools has established a new task force to examine extending the length of the school day, secondary school student schedules, and start and end times for the school day. The new School Day Taskforce, which held its first meeting last week, is comprised of approximately 50 members representing central office staff, school administrators and staff, employee bargaining units, parents, Baltimore County Student Councils, and community advisory councils. The task force will seek opinions from the broader community through two public input meetings and a special email address – schooldaytaskforce@bcps.org – to accept public comment. “We have convened this task force, led by William Burke, our chief of organizational effectiveness, to explore ways that we can maximize learning time for students and better support student success,” said Interim Superintendent Verletta White. 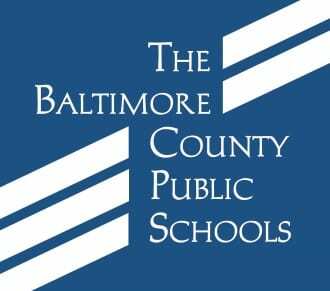 The task force has been charged with reviewing current BCPS practices, brainstorming suggested improvements, analyzing advantages and disadvantages of suggestions, and submitting recommendations to the superintendent. Upcoming task force meetings will be held on Thursdays, June 14, July 19, August 23, September 6, September 20, and October 4. The first public input meeting will be held on Wednesday, May 23, 2018, at 6 p.m. in the cafeteria of Loch Raven High School, 1212 Cowpens Ave., 21286. A second public meeting will be held in September 2018.